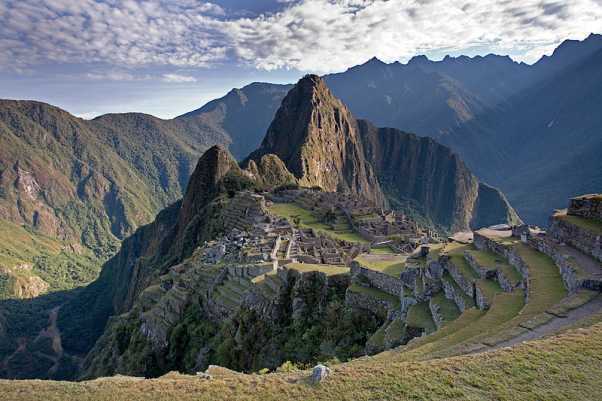 The quickest and least strenuous way to see the beautiful Machu Picchu Inca Ruin Archaeological Complex. 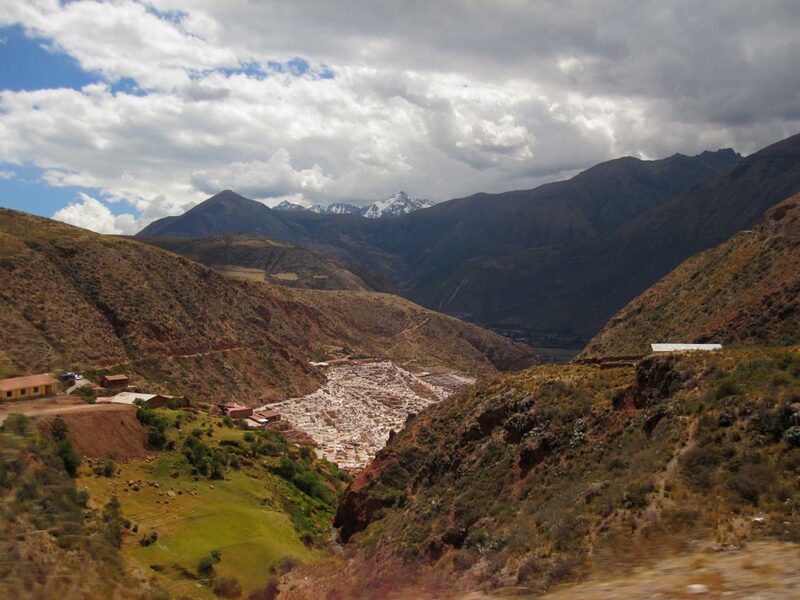 No trekking involved, just a lovely day spent exploring some sites in the Sacred Valley, followed by a train ride to Aguas Calientes (the town below Machu Picchu), an overnight there, and a 25 minute bus ride the next morning to Machu Picchu where you will be treated to a fabulous guided tour! There are three options for this tour. 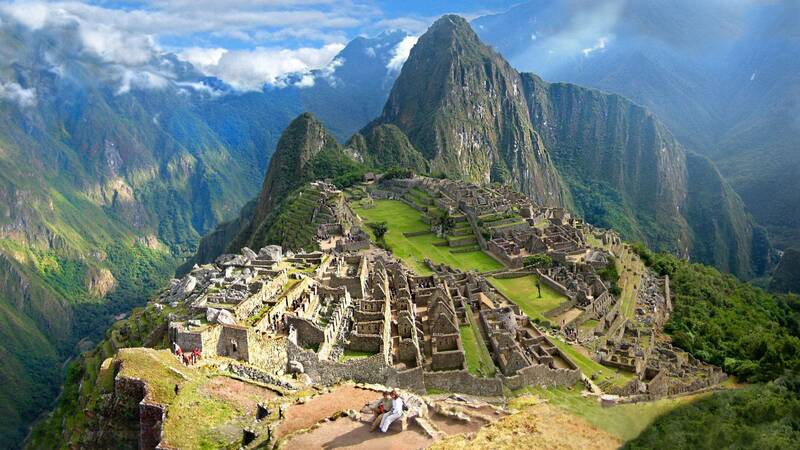 Machu Picchu by train is best completed in 2 Days/1 Night, however it can be completed in one full day. 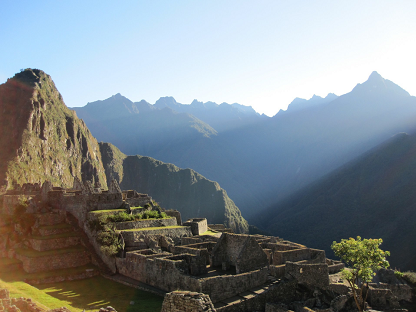 It can also be completed in 2D/1N without the Sacred Valley Tour if preferred. 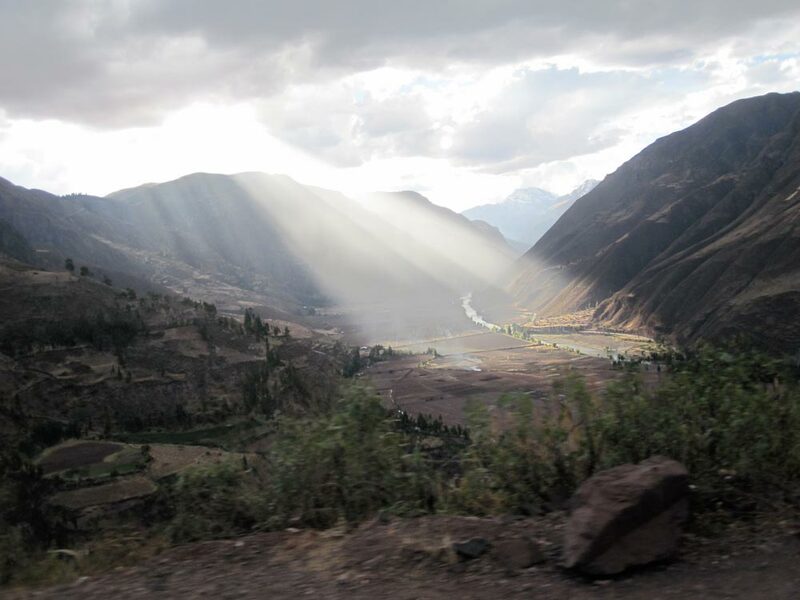 The Sacred Valley of the Incas is just what it sounds like, a beautiful and picturesque valley that was revered both in Inca times as well as today. 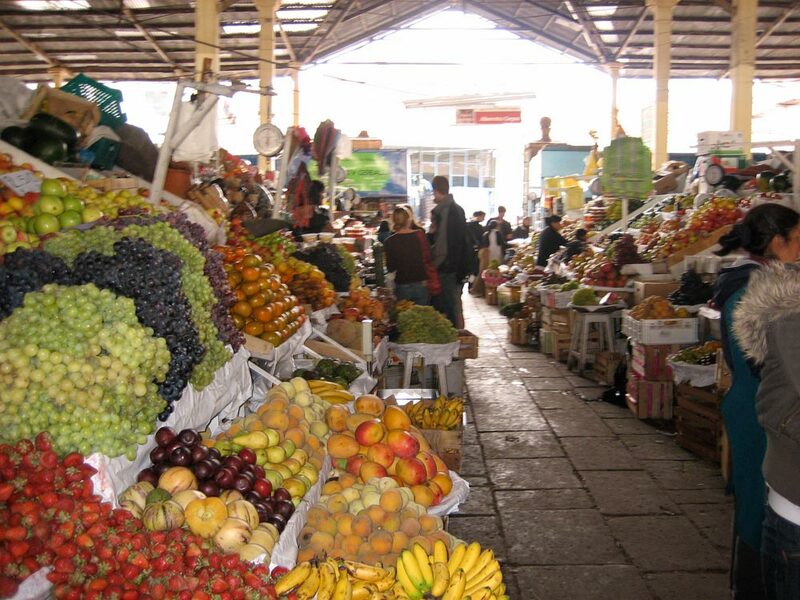 It is hailed for it’s exceptionally rich soils that grow most of the produce sold at markets all around the region, including at the San Pedro market in Cusco. Because the soil is so fertile it is not unusual to see papayas as big as watermelons, carrots the size of a mans forearm, and avocados that could feed an entire family! And talk about delicious! 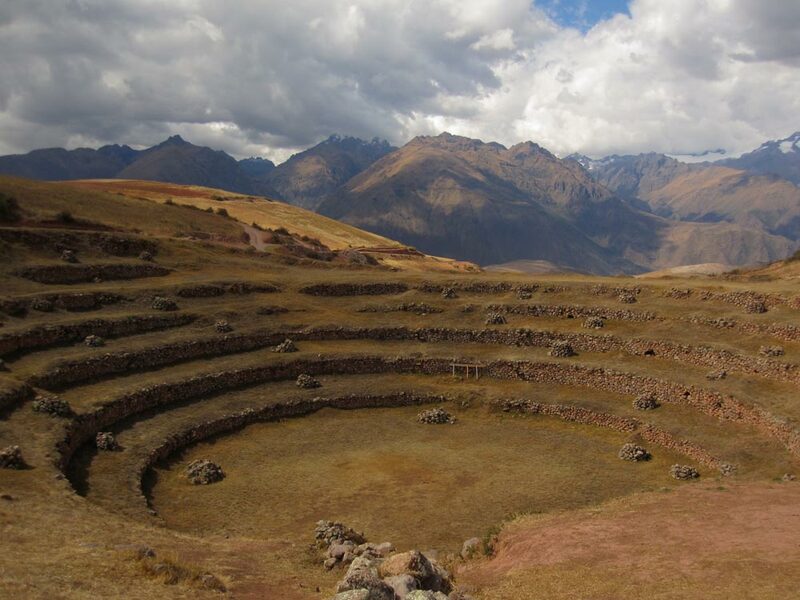 On this tour you will be treated to some beautiful sites including the marvelous Pisac Ruins and markets, a lovely lunch in the village of Urubamba, the Inca ruins above Ollantaytambo and the beauty of the colonial architecture of Chincheros. 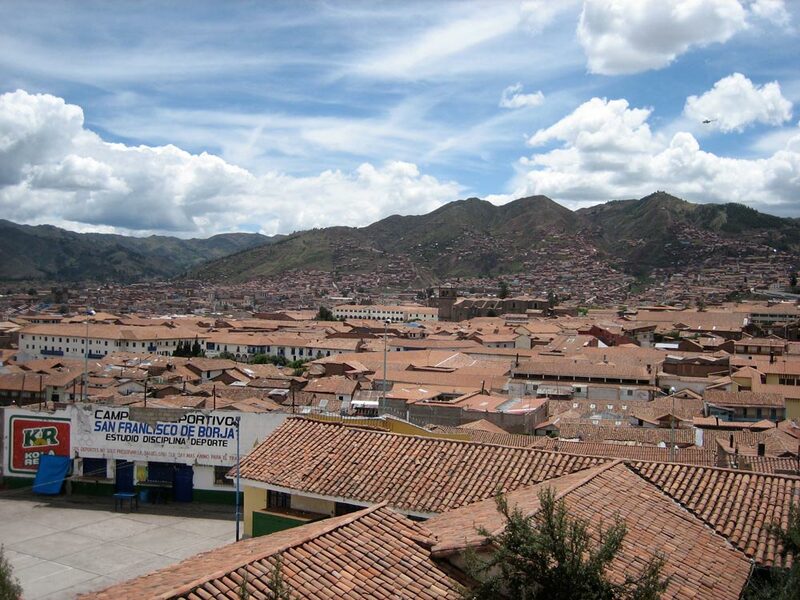 Join us for a lovely, gentle walk through the beautiful city of Cusco. 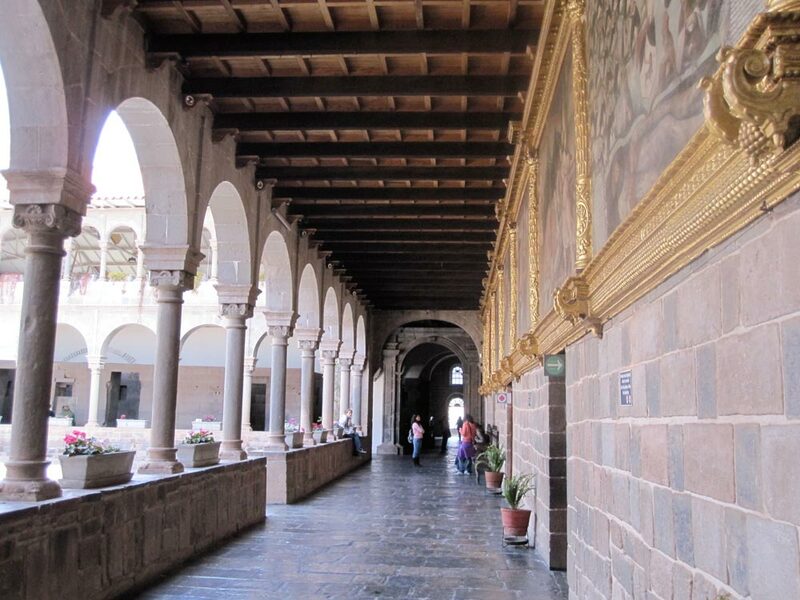 Rich in Inca and Colonial history, this tour includes famous sites such as the main cathedral in the Plaza de Armas, the other main plazas in Cusco, San Pedro market, and Qoricancha (the Sun Temple) known today as the Santo Domingo Convent. 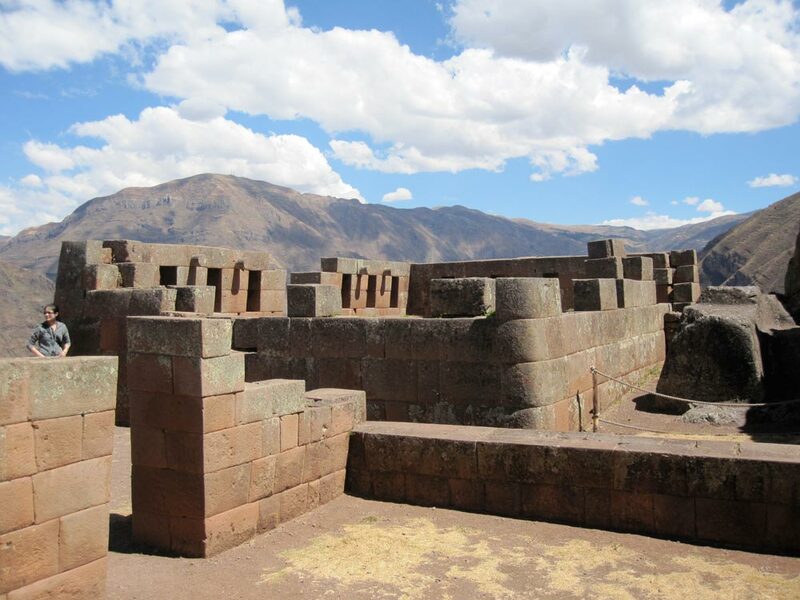 This tour is a perfect way to begin acclimatizing to the high altitude of Cusco in preparation for a trek if you have booked one. 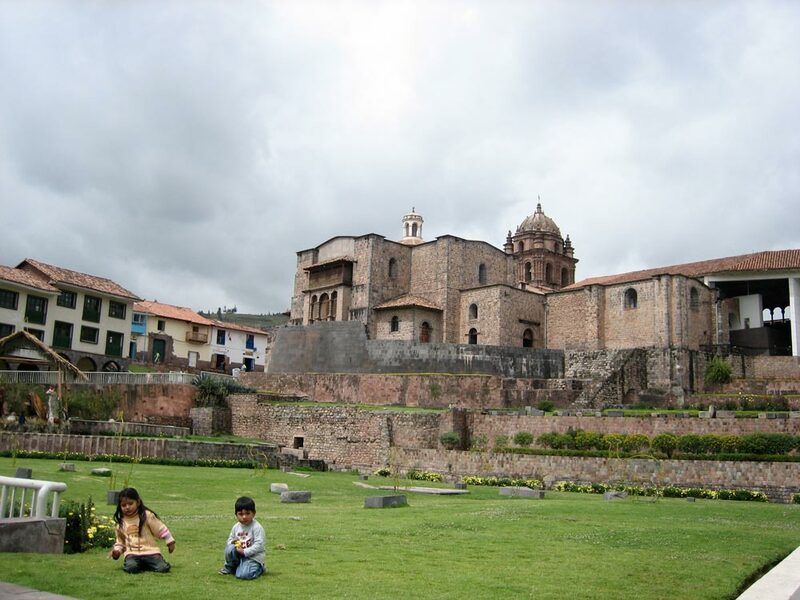 The plazas are beautiful open squares surrounded by colonial architecture. 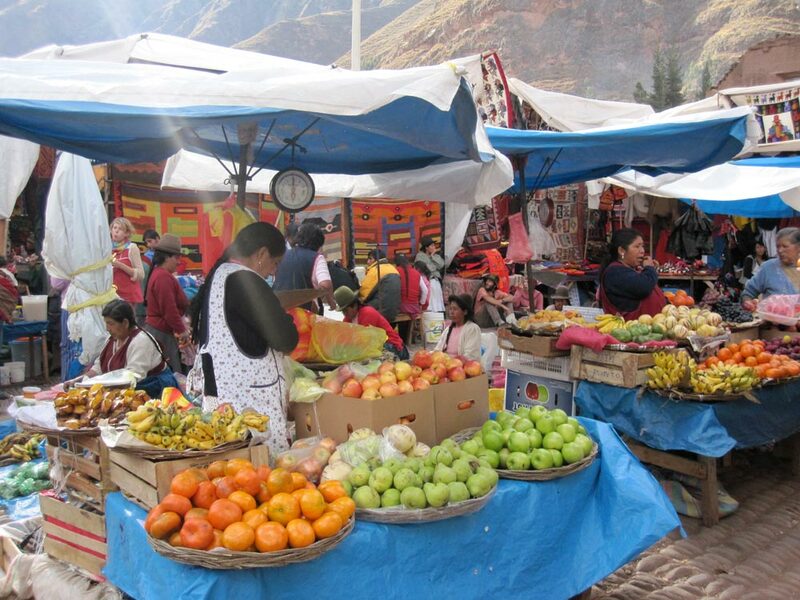 San Pedro market is a feast for the eyes and the other senses, offering all manner of local produce and handicrafts. 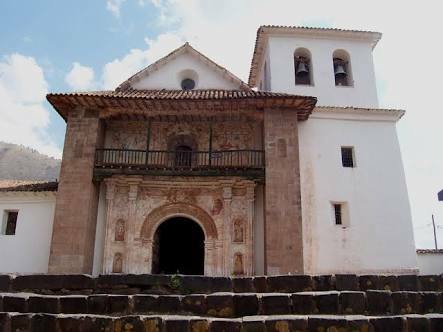 Qoricancha is a beautiful melding of an Inca religious site and a colonial convent. 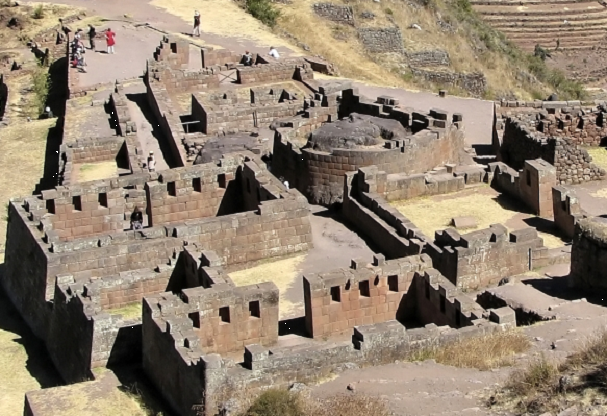 This is a must see tour that provides the background of the ancient and culturally rich and diverse city of Cusco! 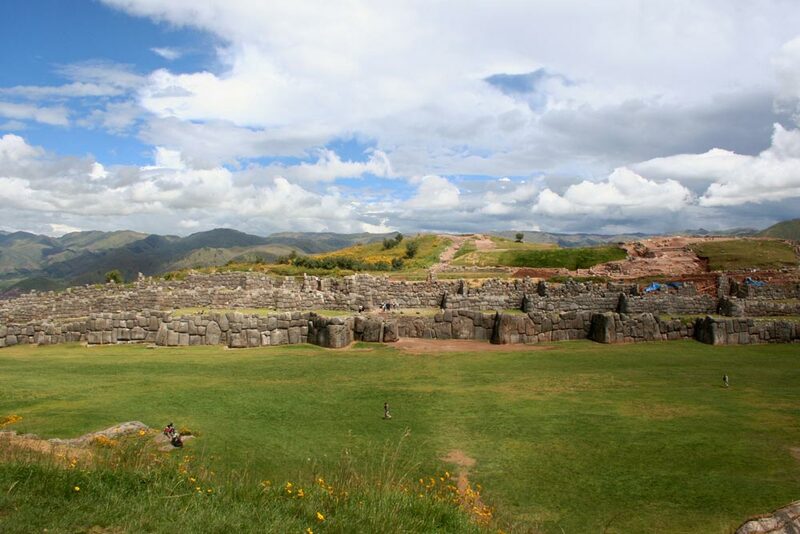 Walk, horseback ride, or drive between these four beautiful Inca ruins set just above Cusco City (Tambomachay, Puca Pucara, Q’enqo, Sacsayhuaman)! 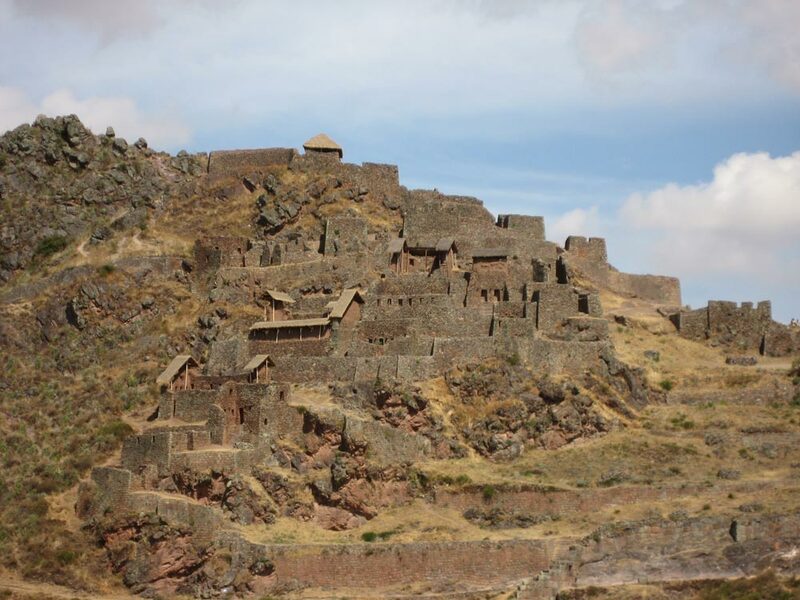 It’s just a short drive to the first ruin site which makes this half day tour a close and easy way to acclimatize to Cusco’s elevation, especially if preparing for a trek. 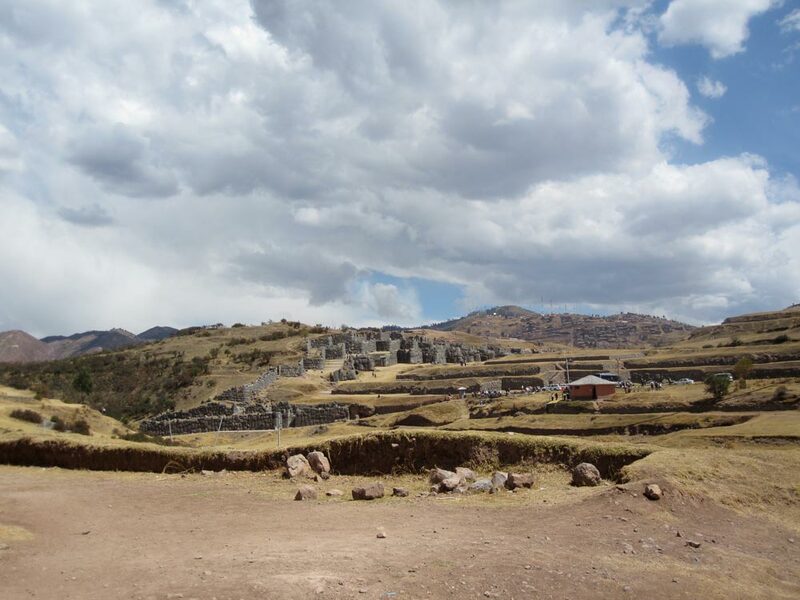 Learn about incredible Inca construction, culture, and religious traditions.This is one of our personal favorites and we rate it as a must not miss tour. 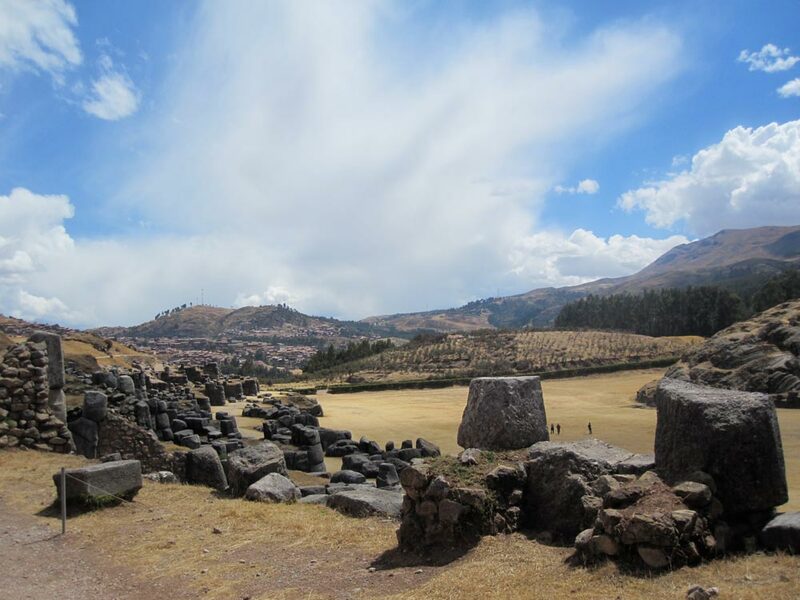 The views, of Cusco City and in the distance Ausangate Mountain, from the last ruin site, famed Sacsayhuaman, are absolutely stunning. You choose your mode of transport – walking, horse riding, or driving! 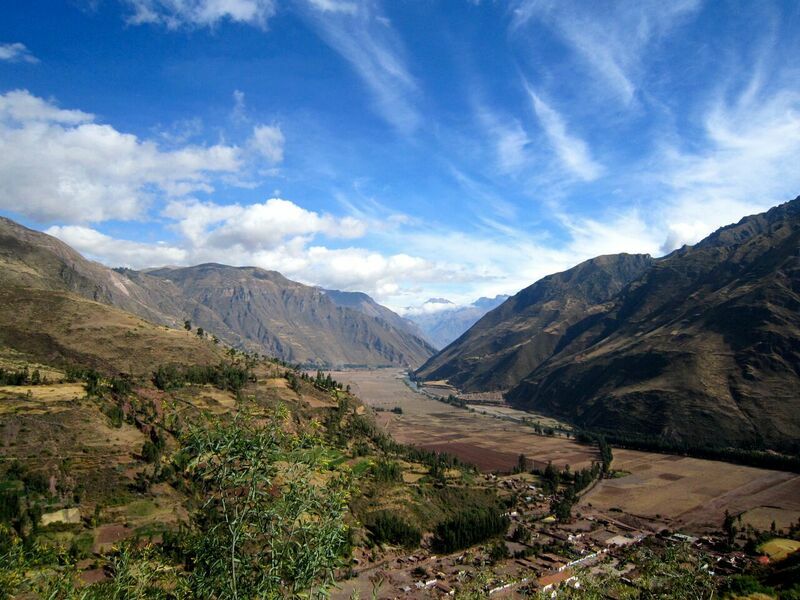 An off the beaten path our compared to the others, these three sites are located in the Sacred Valley of the Incas. 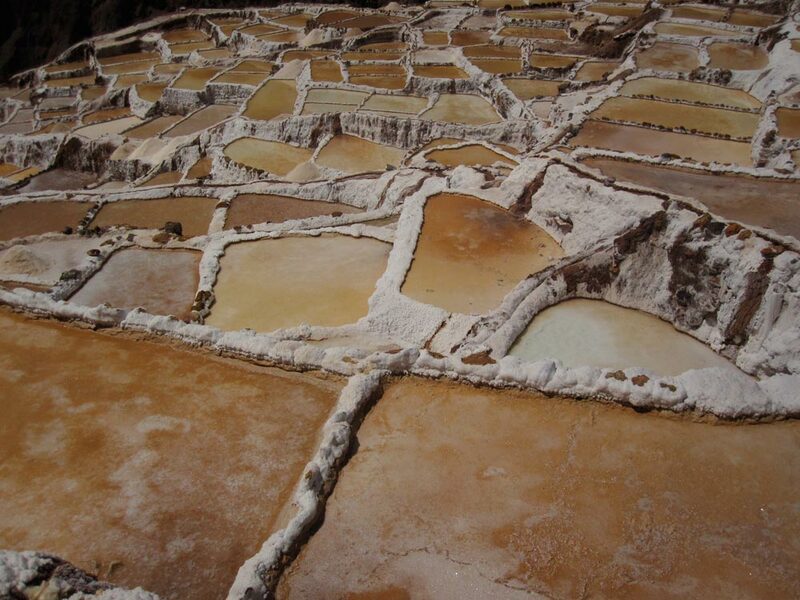 On this half day tour, explore a beautiful little town known for it’s colonial architecture. 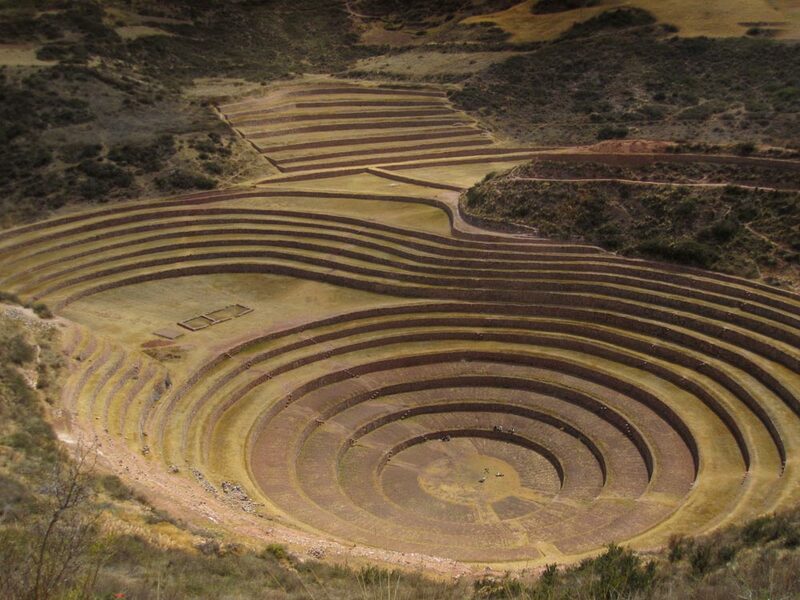 Scale the incredible circler Inca terraces of Moray, the purpose of which is still under speculation today. 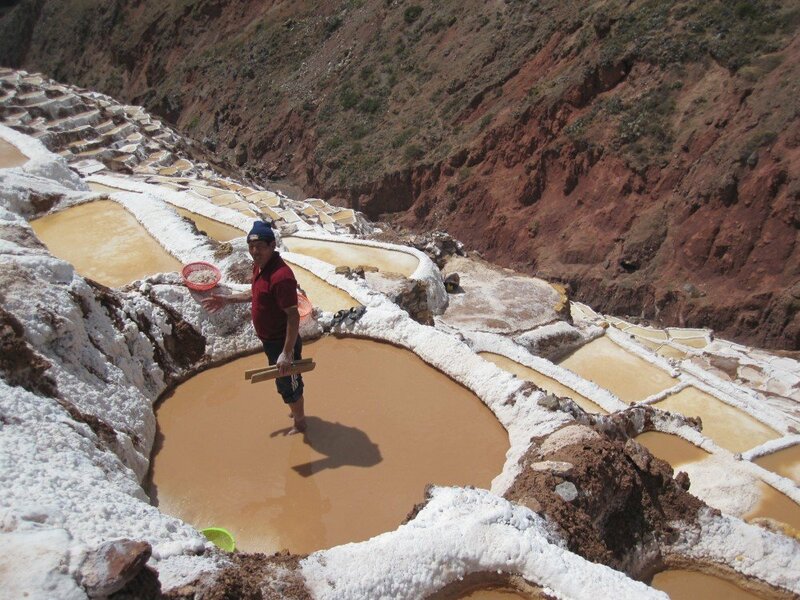 Tour the salt mines that are still hand harvested today and buy some pure Inca salt to take home with you! 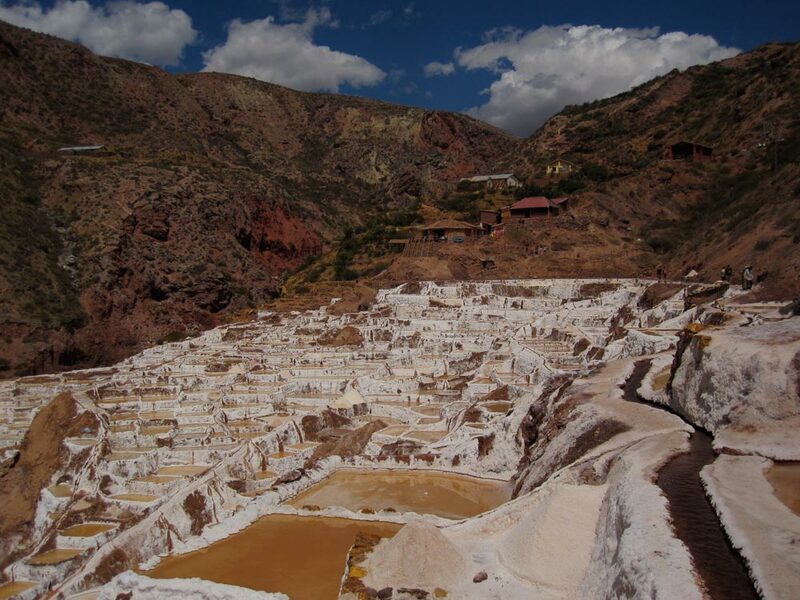 This is one of our favorite Cusco tours with stunning mountain scenery all around. 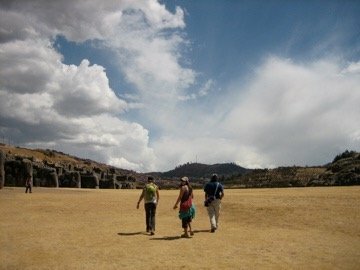 Another off the beaten path tour, these three sites are well south of Cusco and far less touristy than all the others. 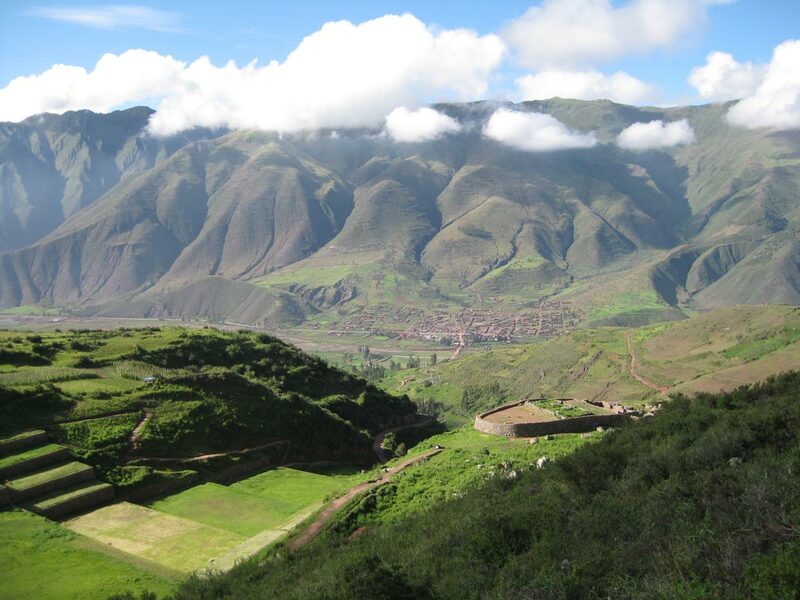 Tipon boasts beautiful Inca terraces and incredible Inca irrigation systems still in use today! 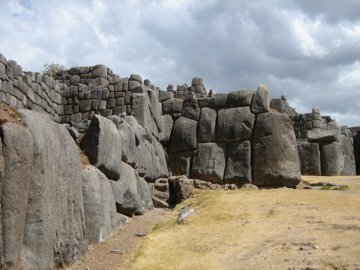 Pikillaqta is a massive pre-Inca ruin site that was constructed in straight lines, the use of which is still under speculation today. 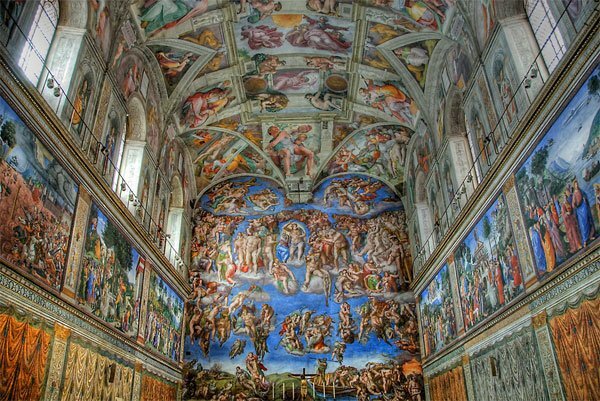 Andahualillas is a quaint and charming colonial town that houses an incredible church (Santo Pedro) known as the Sistine Chapel of America because of the incredible artwork it contains. 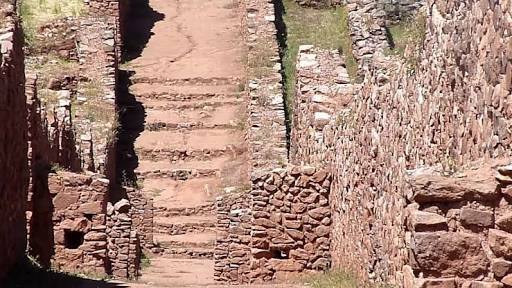 Join us for a tour of sites that most people never get to see.